#OneForJuToo – Brannon’s Back to Beijing! In April 2018 we decided that we had talked about it long enough, Una had been home from China for almost 2 years, we planned to start this arduous process a year ago. So we set a date and began gathering paperwork and attending trainings at Upbring in Dallas TX, to foster to adopt. We just KNEW God wanted us to adopt a sibling group (and eventually, maybe He still does ). 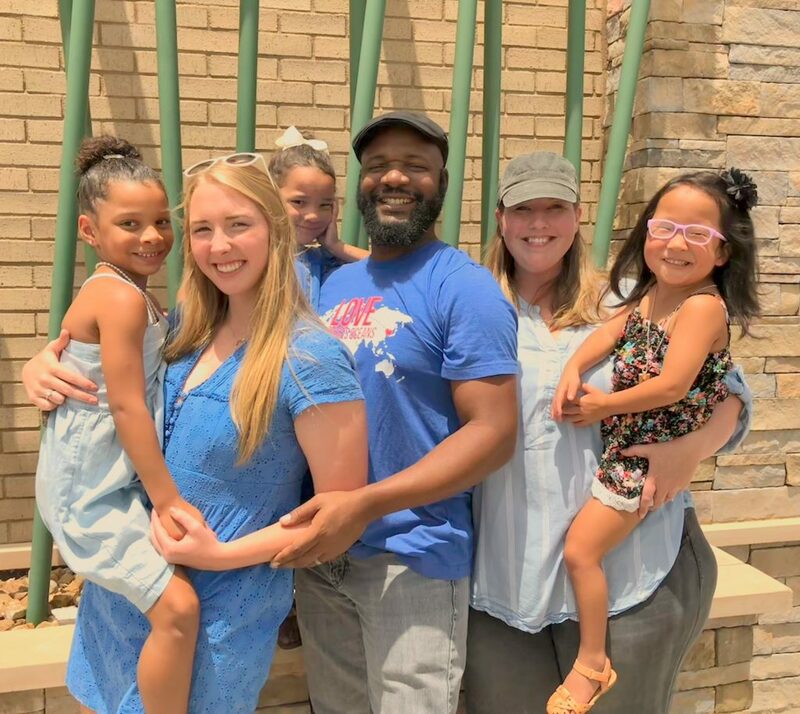 On June 28th we were to travel from Dallas to Nashville, Robin was scheduled to lead worship for Lipscomb’s Summer Celebration for a week, next teaching at WLI (Worship Leader Institute) the second week and I would be spending most of my time with the girls visiting our family and friends. One of our favorite trips of the year! The morning we woke up to get on the road to Nashville, the bottom dropped out- of our van, our finances, and our sanity (temporarily=). Robin looked at me once we *finally* got on the road and said “I think Satan wants to stop this trip, He is NOT happy about something that is going to happen while we are in Nashville!”, we could NOT wait to find out what God had in store! While on the road we talked a lot. We were having trouble with the decision factor of what age child or children we would be open to accepting into our home from foster care. You see, we were only ONE training and ONE final walk through of our home to being certified as a foster-to-adopt family and would be completing those items once we got back home from the trip. —– A little back story, 3 yrs ago almost to the day while Robin was working with WLI in Tulsa, in a hotel room there, we *finally* got a certain video to download that changed our adoption path and revealed the ONE little girl out of millions that owned the name that had been divinely planted in our hearts over a year earlier (Una, our youngest daughter home from China October 2016!). *You can read the full story and see pics on our FaceBook page titled “One For Ju Too – Adoption Journey Page” by scrolling to the beginning of the page. Buckle up here we go!! We are all so excited! Robin and I are feeling very humbled to be called a second time to a world changing mission, ransoming a priceless soul who was born to be a Brannon! Isn’t God’s love for us all just incredible!? Thank you for reading our story and praying over joining us as we bring Ju home. STRIPE charges an online processing fee (2.2% +.30 USD per transaction). Your donations will be decreased by this amount. You may also send a check payable to “Lifesong for Orphans”. In the memo line please write “Brannon 8176”, to ensure it is credited to our account. Please mail to Lifesong for Orphans, PO Box 40, Gridley, IL 61744. Lifesong has been blessed with partners who underwrite all U.S. administrative and fundraising costs (TMG Foundation and other partners). That means 100% of your donation will go directly to the adoption. In following IRS guidelines, your donation is to Lifesong for Orphans. This organization retains full discretion over its use, but intends to honor the donor’s suggested use. Lifesong is a 501(c)3 tax exempt organization. Individual donations of $50 or more and yearly donations totaling $250 or more will receive a tax-deductible receipt. Receipts for donations under $50 will gladly be sent upon request. Copy the embed code shown below then paste it on your site! Here's how the widget will look on your site. Copy the URL shown below and then share it with your friends! 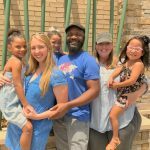 Faith Adoption Fund Matching Grant! We are excited to announce that we’ve received a 3k matching grant from Faith Adoption Fund administered through Lifesong! We are sincerely for this opportunity. We are praying over this campaign and each of you reading that you will be blessed in your life and most of all have a closer and deeper walk with our Jesus as you are seeking his heart for the fatherless in this world. We pray that our grant will be matched and our sweet boy home in our arms before his 4th birthday June 28th! We pray for every step to unfold before us in His perfect time and that our faithfulness will provide every penny. 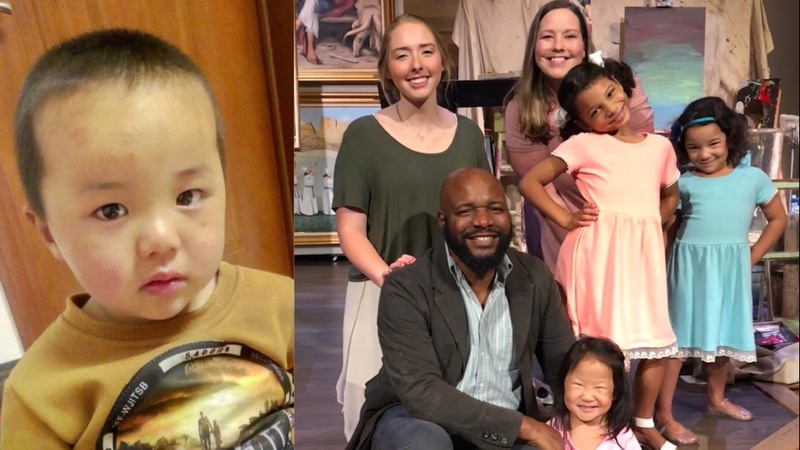 We are also praying for Ju’s heart- that he be well prepared for the transition- for leaving his foster home- and our hearts for him- to handle his every need with God’s strength and grace. Thanking God for you! Bless you and thank you for your consideration of journeying with our family!